About MeI attended the Vancouver Film School’s Writing for Film and Television program, and pitched and developed several screenplay projects for film and television + read more before completing my first two novels, DEATH, THE DEVIL AND THE GOLDFISH and STILTSKIN, both published by Curiosity Quills Press. I also write under the pen name 'Jane D. Everly' for my HAVELOCK series of novels. 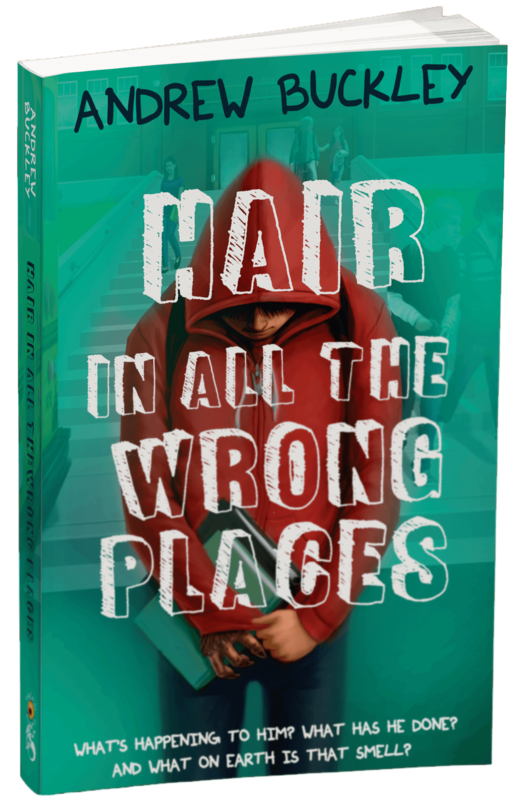 Published WorksHAIR IN ALL THE WRONG PLACES (MG/YA) (Book #1 of The Hair in all the Wrong Places Series) - What has he done? What's happening to him? And what on Earth is that smell? For Colin Strauss, puberty stinks. Blackouts, hallucinations, and lapses in memory are the perils of growing up werewolf. Worse than that, Colin worries he might have had something to do with the recent attacks on the townspeople. Foolishly, all Colin can think about is how Becca Emerson finally kissed him for the first time. Yep, hormones are afoot. Yikes! But girls will have to wait. Collin better get himself under control before someone else ends up hurt or worse . . . dead. 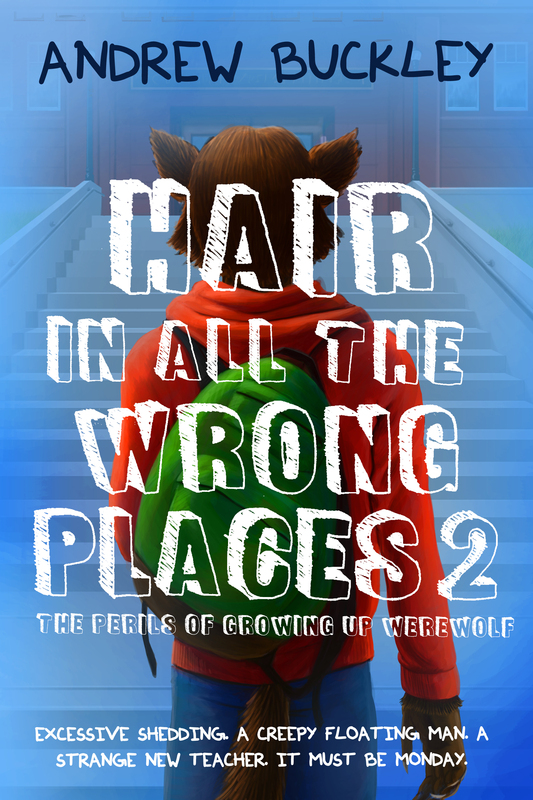 HAIR IN ALL THE WRONG PLACES 2: THE PERILS OF GROWING UP WEREWOLF (MG/YA) (Book #2 of The Hair in all the Wrong Places Series) - Excessive shedding. A creepy floating man. A strange new teacher. It must be Monday. When a secret government organization asks for Colin's help, will he be able to control the animal inside, or will he give in to the perils of growing up werewolf? DEATH, THE DEVIL, AND THE GOLDFISH (YA/NA/Adult) - From the Bahamas to Heathrow airport, to the rain soaked streets of London the dead have ceased dying. STILTSKIN (YA/NA/Adult) - What would you do if you found an evil dwarf in your bathtub? What would you do if you found an evil dwarf in your bathtub? In Robert Darkly’s case you scream like a girl. And then you get taken on a journey to an entirely different world living just on the other side of our own reality; a world where fairy tales are real but not in the way we’ve come to expect them. 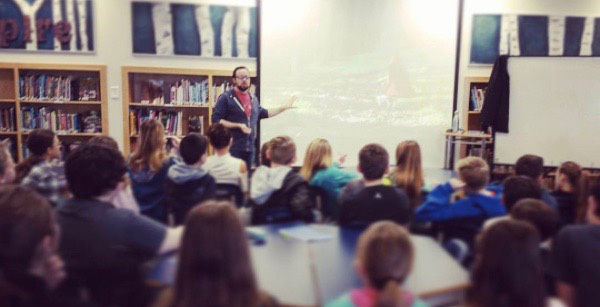 Speaking InformationOver the past decade, I've presented to over 200 classes on storytelling, publishing, and digital arts. 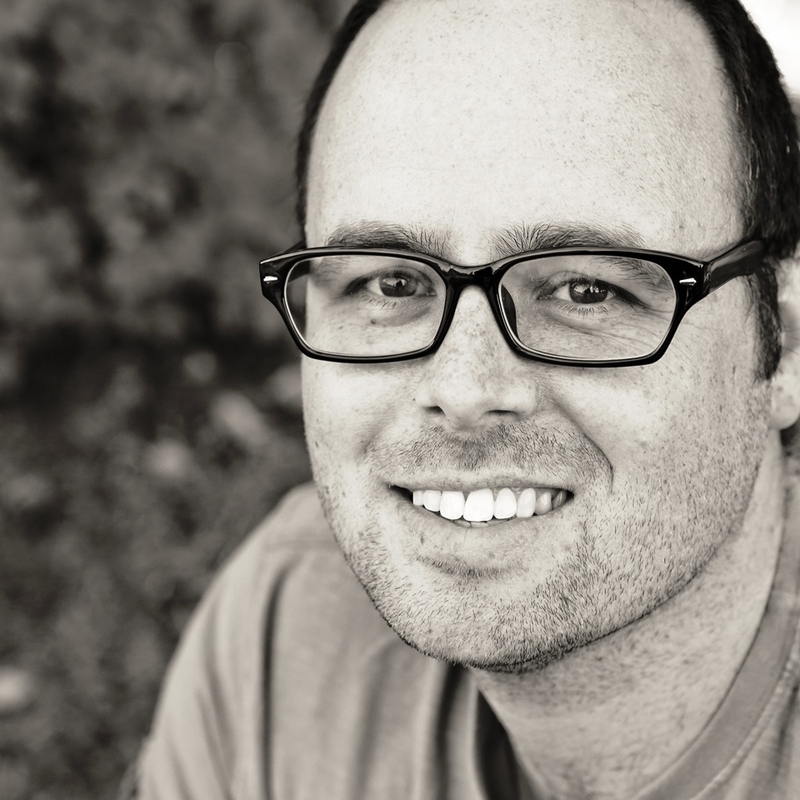 My experience in professional copywriting and + read more publishing acquisitions along with an ever-growing writing career has provided me with a comprehensive knowledge of the publishing industry that I'm more than happy to share with kids, students, adults, and pretty much anyone who will listen. Presentations range from 30 to 90 minutes. An interactive 45-60 minute Storytelling Workshop can be added to any presentation and tailored to any age group. There’s no limit on the amount of students per presentation or workshop and content can often be tailored to specific curriculum or knowledge requirements per school. Fees are negotiable based on number of presentations, travel distance, etc. Please contact me for full details at contact@andrewbuckleyauthor.com. I'm currently booking for the remainder of the 2017/2018 school year and now taking advanced bookings for the 2018/2019 school year.